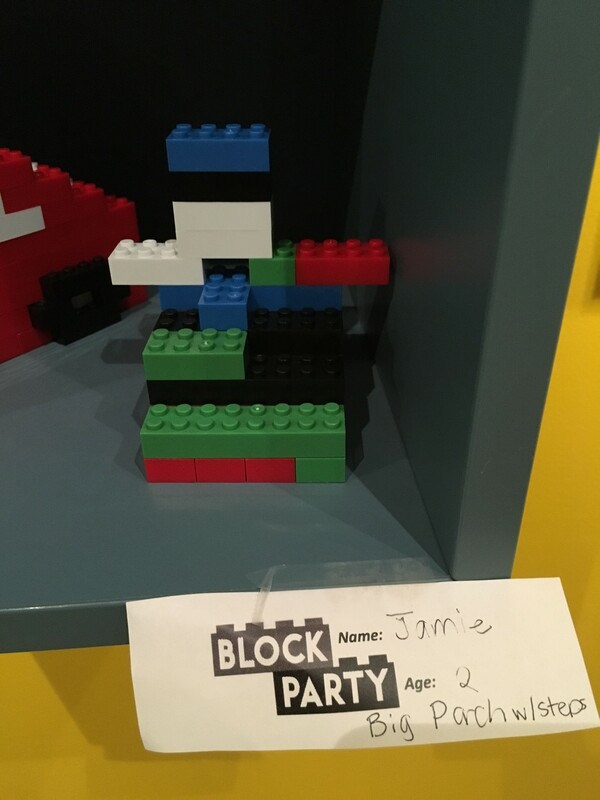 Last week’s featured #HMNSBlockParty creation is by Juliauna (age 9). 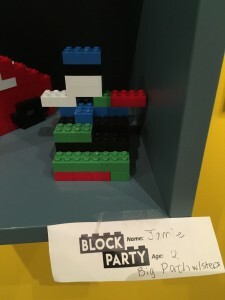 We also want to highlight another great #HMNSBlockParty creation by Jamie (age 2). Explore the story how people first arrived and thrived on the Australian continent. Startling new archaeological discoveries reveal how the first Australians adapted, migrated, fought and created in dramatically changing environments. Join Dr. Peter Veth of University of Western Australia for the Texas premiere of the film First Footprints. 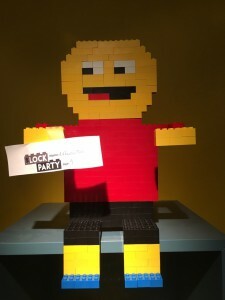 This is a one-night only event. This program is cosponsored by AIA, Houston Society with support from Schlumberger and the Houston Perth Sister City Association. One of the oldest living traditions on the planet, Australian Aboriginal rock art informs us about the very nature of cognitive origins. Dr. Peter Veth will explore why aboriginal tribes feel compelled to decorate their landscape and what meaning this art form holds for them. Perhaps creating art is essential to the human spirit. Archaeologist Peter Veth is a professor at University of Western Australia who studies ethnohistoric and ethnographic artwork in an archaeological context. This lecture is cosponsored by AIA, Houston Society with support from Schlumberger and the Houston Perth Sister City Association. Now in its fifty-first year, Wildlife Photographer of the Year is the international leader in innovative visual representation of the natural world. This prestigious competition and resulting exhibition stimulates engagement with the diversity and beauty of the natural world and thrills audiences around the globe. This world-renowned exhibition, on loan from the Natural History Museum in London, features 100 awe-inspiring images, from fascinating animal behaviour to breath-taking wild landscapes. Next Post Registration deadline approaching for HMNS awards and scholarship!